Here’s a fantastic vacation value that our members get with Cruise America Motor Home Holidays. Take a Cruise America Motor Home Holiday and save 10% off time and mileage charges on Cruise America or Cruise Canada vehicles when you identify yourself as a Chamber of Commerce Benefits Preferred member. 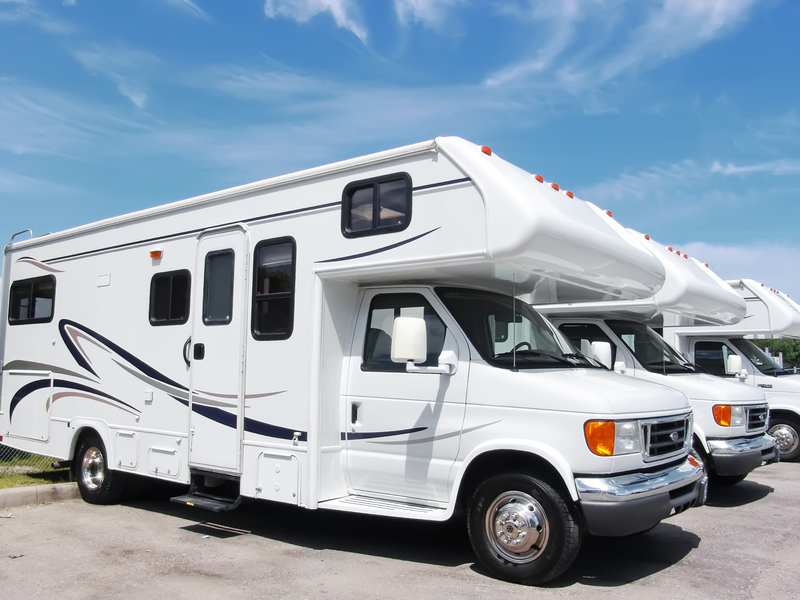 Cruise America offers Motor Homes, Camper Homes, Blazers, and Motorcycles. Start your holiday from your home or save precious vacation time by flying to your destination and taking your motor home one way. Cruise America has locations in most prime vacation areas in North America.